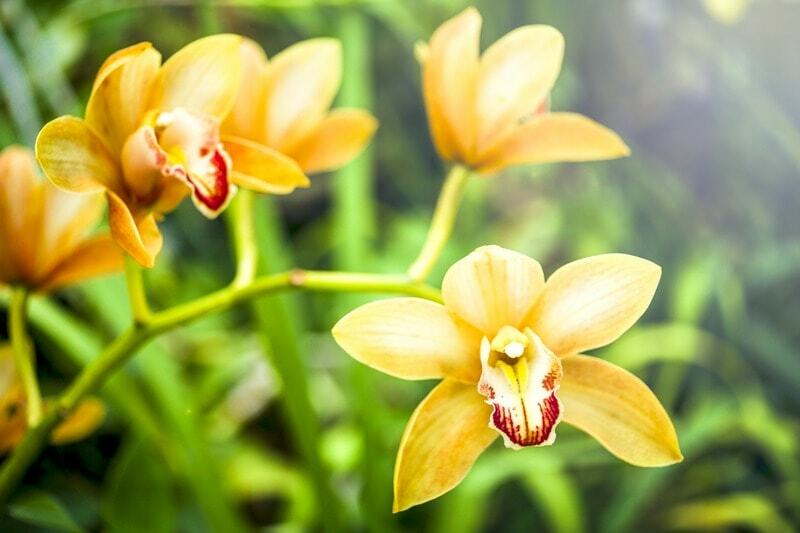 Orchids are known to be very beautiful, but sensitive flowers. 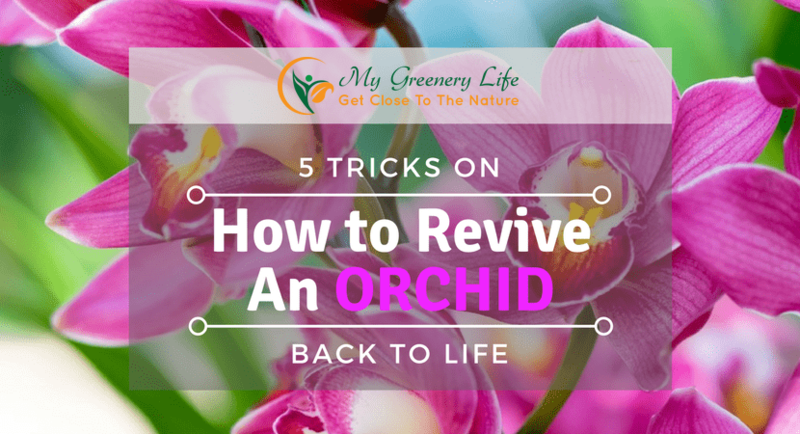 The great thing about orchids, though, is that even if they seem like they’re about to die, they can be revived pretty easily as long as you know the important steps on how to revive an orchid. 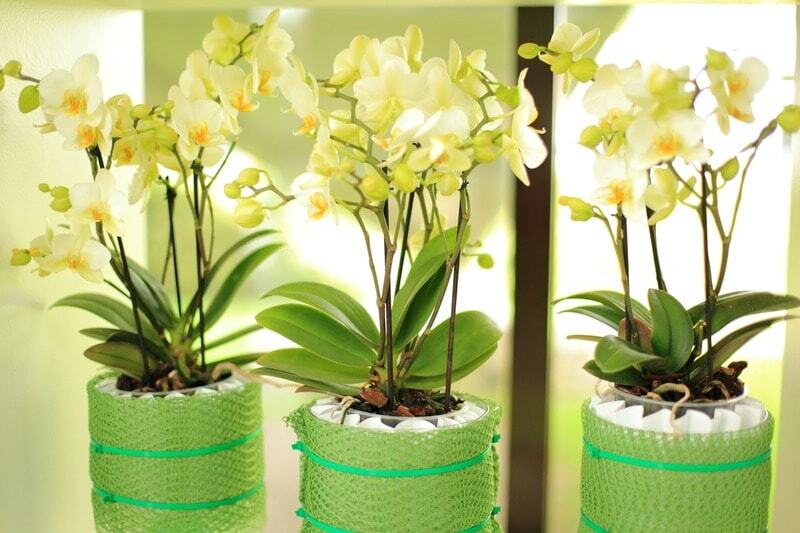 For those who own orchids, here are a few tips on how to revive an orchid that is dying. The first thing that you have to do in order to save your dying orchid is to simply know whether your orchid is dying or already dead, as well as how bad of a condition it’s in. The earlier you spot the signs, the easier it will be to save the orchid. Here are some of the signs that your orchid is dying. Ill-looking leaves are a good indication that your orchid is dying. In this situation, something can still be done about it. However, if the part in between the roots and the middle stem is already getting mushy, then it means the orchid is dead and needs to be thrown away. The first thing to do when you think your orchid is dying is to simply beef up its water by continuously rehydrating it so that it won’t dry off. This is the best thing to do, especially if you see that the leaves are getting brown and dried up. This sign usually shows that the orchid is dehydrated and about to die because of lack of moisture. If your orchids are in a garden, bring out your pump sprayer filled with water and start watering. Some orchids can survive with only a limited supply of water, but they still need to be hydrated. Another thing that you can do in order to save the orchid would be to trim out the damaged parts. This is especially true if you see that there are crinkled and damaged leaves. 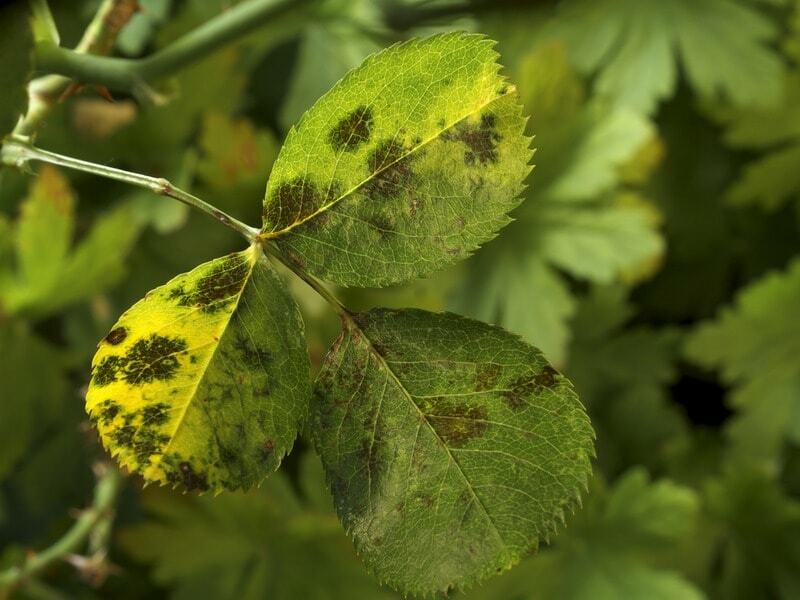 This is also a preventive step if ever there is a kind of fungal disease in the flower. 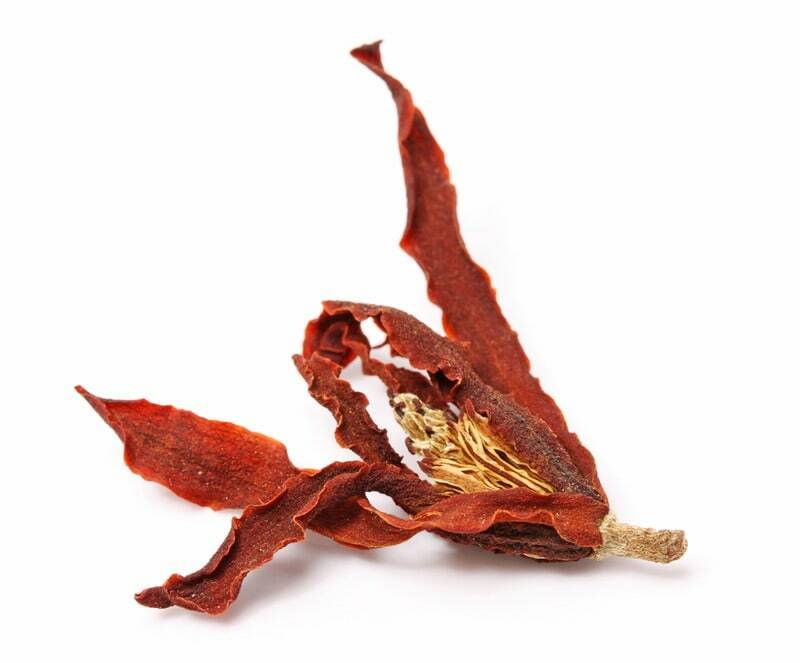 Molds would usually build up around the leaves and flowers which could damage the other healthy parts of the orchid. While you’re at this, you might as well check the area near your orchids of molds and other types of fungus so that your orchids are not affected. You can do this by pressure washing your house regularly, especially in areas with wood so that molds don’t spread. Another thing that you can do is bring your orchid outside and put it in a place where it can get ample amount of sunlight. Another reason as to why an orchid might be dying is because of lack of sunlight. This could be because of the position of the orchid or that the other plants are blocking the sunlight. 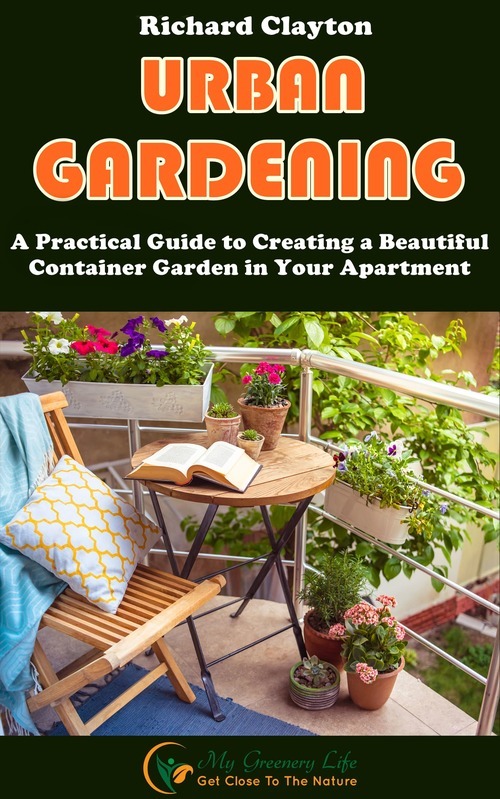 In any case, do bring it inside and put it near your window sill where the sun can reach it. A great way to save your orchid would be to repot it. The soil or the environment may not be very good for the orchid, so the best thing to do is repot it. It’ll be great to repot your orchid, along with some bark and charcoal. One of the best ways on how to revive an orchid would be to use organic soil. 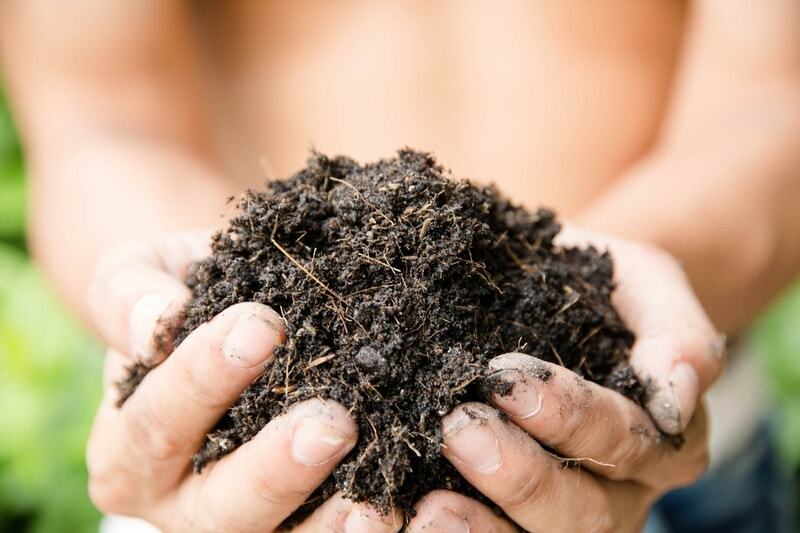 Unlike commercial soil, which includes a lot of chemicals, organic soil is made of natural contents from animals such as manure and excretion from different types of animals. Organic fertilizer is always better than the commercial ones because they work better in soil. If your orchids grow in a garden, you can use a fertilizer broadcast spreader to spread abundant fertilizer on your garden. 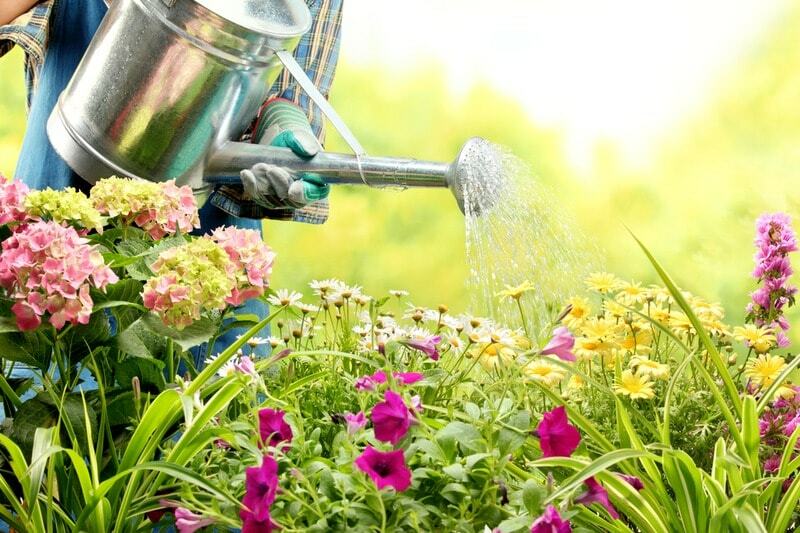 Organic fertilizers are better than synthetic ones. If you have these kinds of flowers and think that they are dying, don’t throw them out just yet. Learn how to revive an orchid and see if you can save it before it dies. More often than not, orchids just need a lot of TLC and some effort on the part of the caretaker. A little bit of that and the orchid will grow back to normal.